I would have written about this Bangladeshi restaurant long back but unfortunately, I lost all the photos of it and other restaurants! I was heartbroken, to be honest 😞! I could recover only a handful of pictures thus thought of publishing this blog post with whatever photos I have. Even though we were staying at Hôtel Des Alpes, except petite breakfast we never had had our lunch and dinner there! For lunch, my go-to place was this Falaque (Bangladeshi & Indian) Restaurant because of its proximity and Bengali flavour! Hubby would go to different restaurants near his office and for dinner, we used to go to other restaurants either outside Nyon or close to our hotel like Khana Mandir and Sultan Restaurant etc. The restaurant is smaller in size as compared to other Indian restaurants at Nyon but looks clean, decent and is well-organized. I liked its minimalistic interior style. Falaque is mainly famous for its take-away, home delivery, office lunches and catering services but the restaurant is also equipped with a few tables for fine dining with your family and friends. One fantastic thing is to notice that they change their menu every day and this actually is so needed for those who eat their meal at the same place every day! 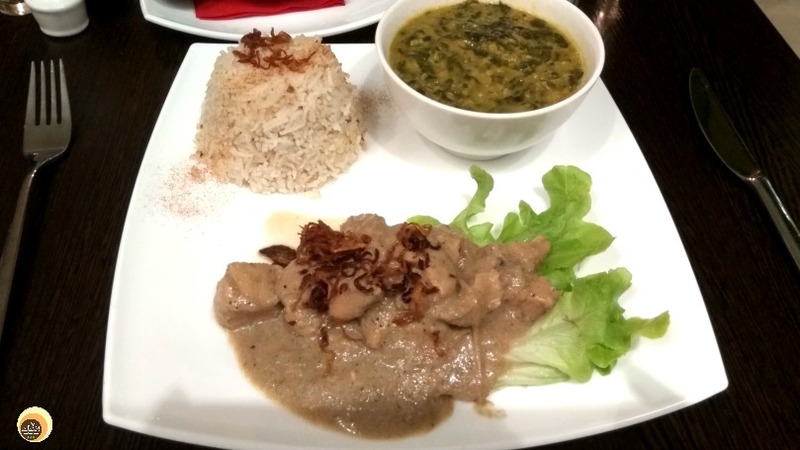 For example, daily I used to go there for my lunch as it was just a minute walk away from my hotel and I loved their mild spicy food. Had it been the same menu all the time, I would have been bored and disliked the place for sure! Coming to the food taste and quality, I must admit that their food is always freshly cooked and tastes delicious & authentic. The credit goes to their efficient staff & precious hand-blended spices, I reckon! They also have Vegan, Gluten-free food option, great for Vegan foodies. From the menu’s ENTRY category, I tried carrot soup (Soupe aux lait de coco, carotte et patate douce) and Cucumber Raita (Cucumber, yoghurt with cumin, mint and coriander leaves). 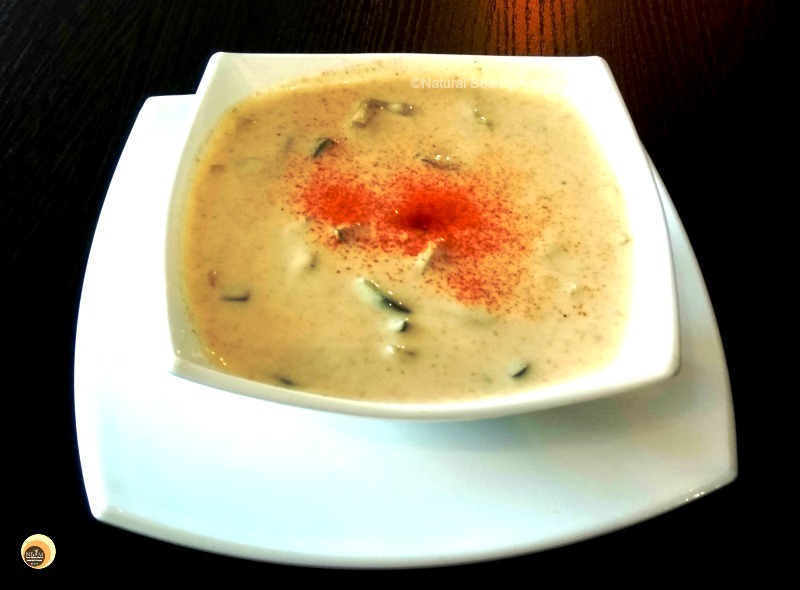 The delectable hot, thick creamy soup definitely increased the appetite every time I took a sip. From the MAIN Category- I tried most of their dishes that include Mixed Vegetable (Légume Du Jour), Daal (Lentilles du Jour), Saag Aloo (spinach & potatoes with mustard seeds), Poulet Jhal Avec Poivrons (Chicken breast pieces cooked with tomatoes, garam masala & bell peppers), Poulet Curry, Poulet Masala etc. with plain Rice. They have set menu option as well. However, the number of vegetarian foods on the menu is pretty less, only two-three items! 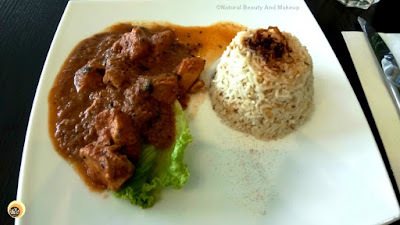 Even though I am not fond of Chicken, the delicious taste of their chicken curries left me amazed. Trust me, the succulent pieces of chicken dipped in a rich flavorful gravy with perfectly balanced spices will leave your tummy feel elated. However, at times I found the flavour of both Poulet (Chicken) Curry and Poulet Masala almost similar or maybe I was eating those dishes every alternate day thus felt the same! Nonetheless, the serving portion of rice is too petite for (Indian) adults 😜, so do order Naan or two three items more for yourself. I don’t eat Naan/Roti with Rice so I feel that they should increase the amount, rest everything was amazing. Amongst all the dishes I tried, Cucumber Raita was the shining STAR!! I can still feel the creamy, mouth-watering taste of that delectable raita. When I asked the owner “what’s the secret behind its yumminess”, she replied quickly that they use hand-blended, homemade spices to each recipe including raita. I loved it so much that I ordered this item every single day with my meal! If you don’t believe my words, please try Cucumber Raita at their place once at least and you would know why I am praising it so much. Besides food, one thing which can make or break a deal is none other than the hospitality, right? Falaque has the most charming front-desk manager I have ever met! She is gorgeous, ever-smiling lady and is courteous too. Let’s not forget about the sweet owner! 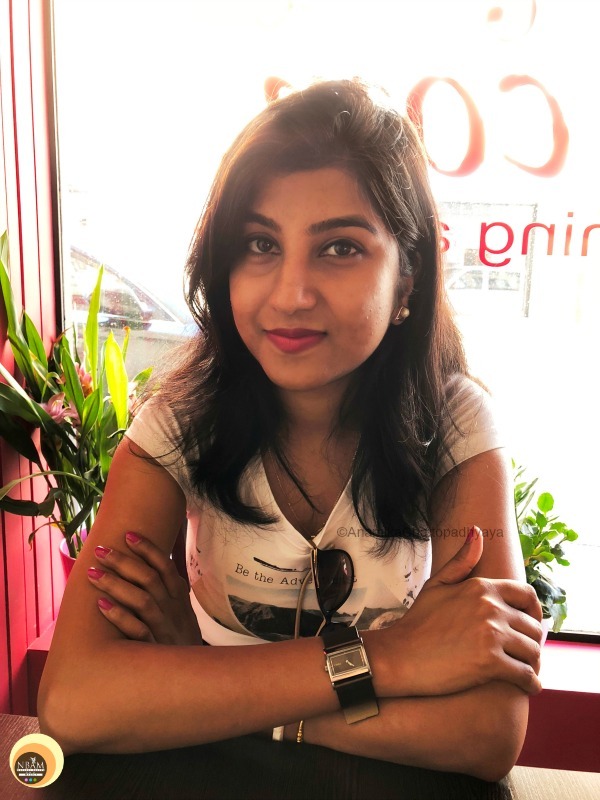 She is a Bangladeshi woman so being a Bengali girl myself, I was ecstatic to meet her and also we had some cool chit-chat about life and business. All in all, Falaque is a perfect family-friendly restaurant to eat at if you are looking for trying out Bangladeshi & North Indian cuisine at an affordable price in Nyon, Switzerland! 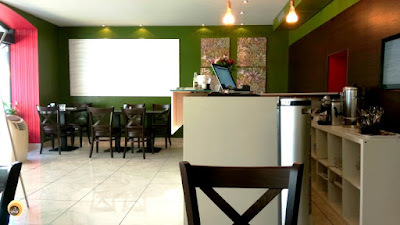 Kindly don’t expect it to be a luxurious fine dining restaurant, it’s a simple small-sized eatery offering reasonably priced yet high quality food cooked with lots of love to the guests. Suffice to say, I absolutely relished Falaque’s tasty food & enjoyed its homely ambience, so would highly recommend it. Have You Ever Visited Falaque Restaurant At Nyon, Switzerland? If Yes, Please Share Your Experience With Us In The Comment Section Below. I love Indian food too, and this sound wonderful. It wouldn't be my first thought in Switzerland though. I think my instinct would want something like fondu. It sounds like a great restaurant. If we're ever in that area, we'll definitely check it out. I love eating at restaurants that serve only the food specific to the country I'm traveling in. Sometimes, though, I have to switch it up on my tastebuds. Swiss food sounds and looks amazing, but I would be so down for trying this restaurant! Falaque looks like the perfect place to go for a meal! The food looks ever so delicious and it is great that they have such a charming front desk manager. I've been all over Europe but never made it to Switzerland. The country is gorgeous for sure. Soon i hope. 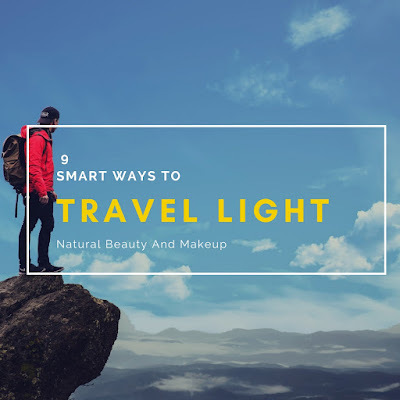 I would love an opportunity to travel to Switzerland; this place sounds great! What a great place to enjoy! The food looks great and I bet the surroundings outside are beautiful, as well! This looks like a great restaurant to visit. I've never been to one like this before. Thanks for sharing. Most welcome!Do pay a visit next time when you are in Nyon! That look a nice restaurant with some excellent food. I would love to be there. Thank you so much :) After switzerland, we also visited Dubai and Abu dhabi back to back last year!! I tried Moutabel and other Arabic cuisine at The Souk, nearby our hotel park Rotana. Oh man, thats always so frustrating to lose photos, but at least you recovered a few. I've never been to a restaurant that changes the menu every day, but I can see how that would be such an advantage! I love finding familiar foods in unfamiliar places. It's amazing to see how different locations do food you already love. Oh yes! 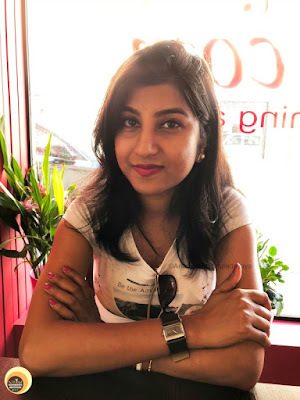 Though I love trying out local food while traveling but I also can't live without Indian food :D I was so happy to find out not just one but three Indian restaurants in Nyon!! Such a great restaurant in Switzerland. How I wish I have a chance to visit these place awesome photos! You'll surely like this place and food :) Thank you. Hand-blended spices make all the diffence in the world, right? It's what takes food to another level and all chefs should be aware of that! Mmmmm, sounds delicious! 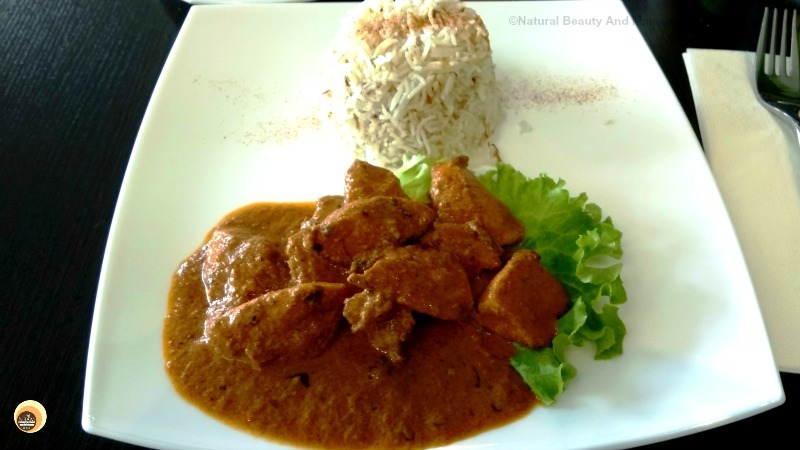 I LOVE Indian food, and visiting Switzerland someday is on my bucket list - thanks for the tip! This seems a nice restaurant and would really like to try Indian food because I havent ate any recipe. Nice you were able to post it and hope it made you feel better. All the food looks pretty delicious! I love indian food and it is not that easy to find a place to eat good indian food! Thanks for sharing! I agree! If you ever visit Hong Kong, do let me know! 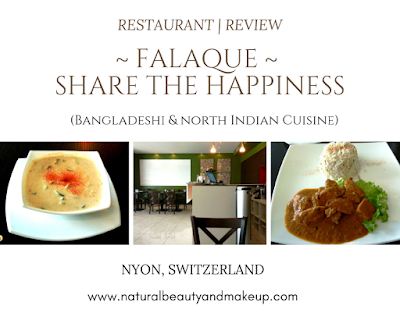 I can help you with Indian restaurants here :) When in Nyon, do visit Falaque and Khana Mandir, you'll love those places! Oh my goodness the food looks amazing! It looks like you had an awesome time tasting the flavors there! Absolutely!! Yumm yumm....I so wanna visit this place again!! Oh, I've been to Nyon! What a picturesque place. So peaceful, so nice. I loved it! Will check this place next time when I am in Nyon. I live in Switzerland and travel around a lot! 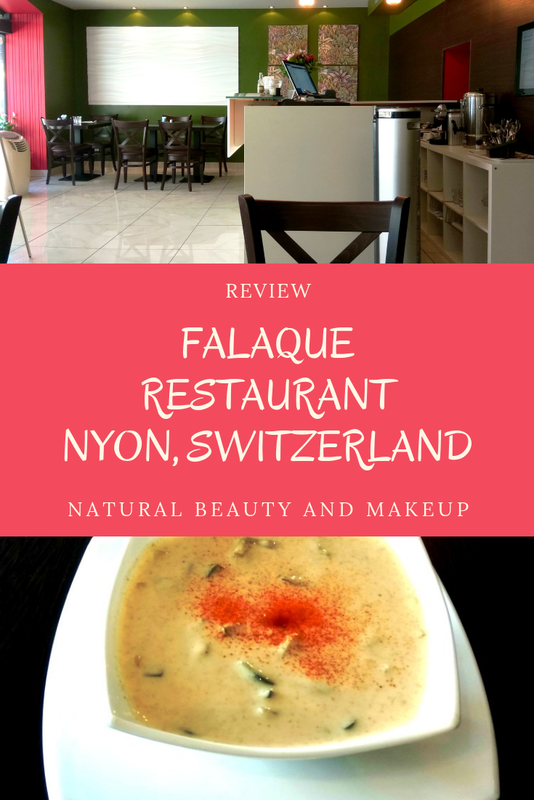 Next time I go to Nyon I'll definitely stop at Falaque, thanks for the tip! Wow, yes yes please pay a visit to this place! You'll like their food for sure :) Thank you! 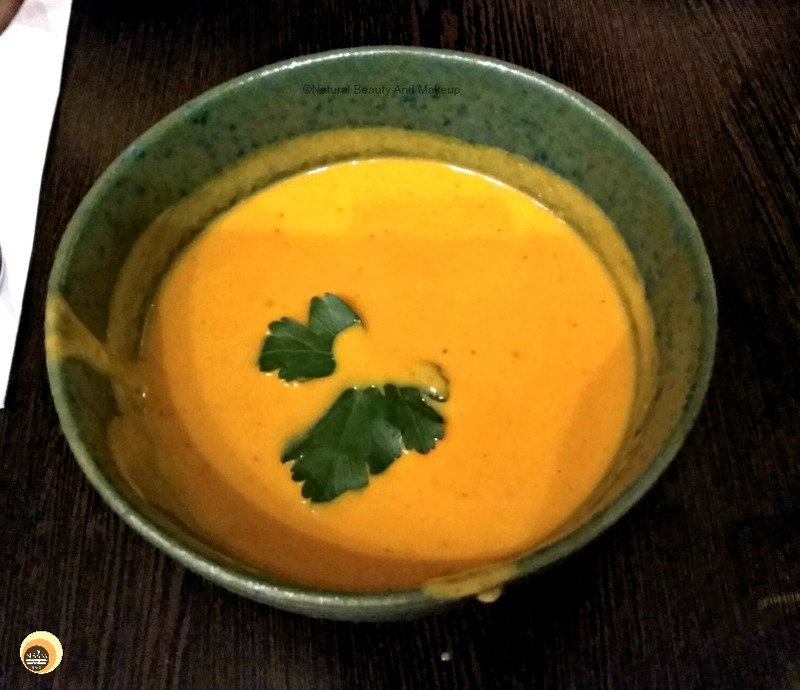 My husband and I love Indian food! I would love to visit this restaurant if we're ever in Switzerland.